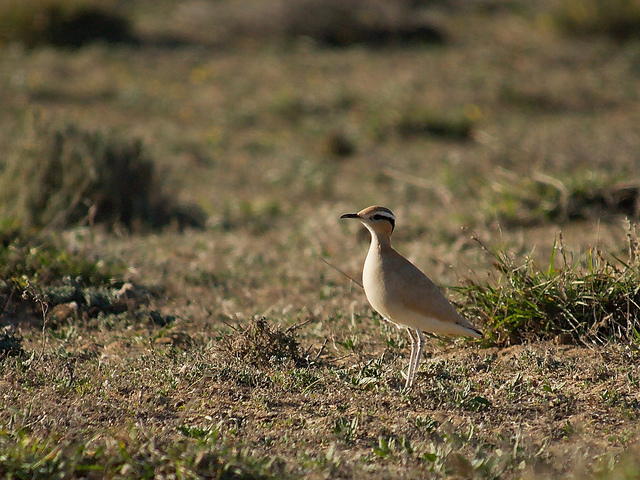 The Cream-colored Courser is a bird of deserts and dry steppes. It breeds in northern Africa and is sometimes found as a vagrant in southern Europe. 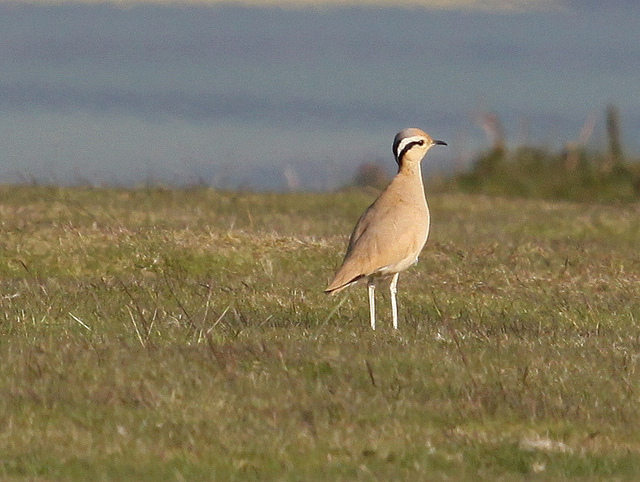 It is a light-brown bird, but when flying, the black wings are distinctive.